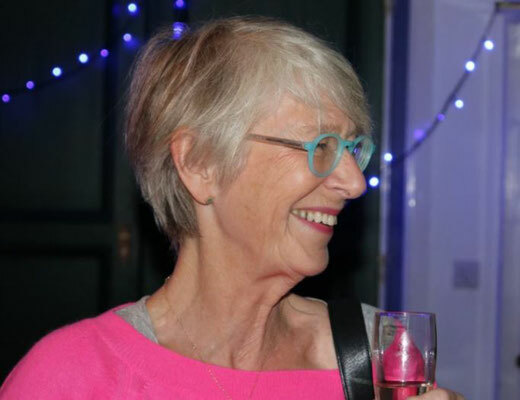 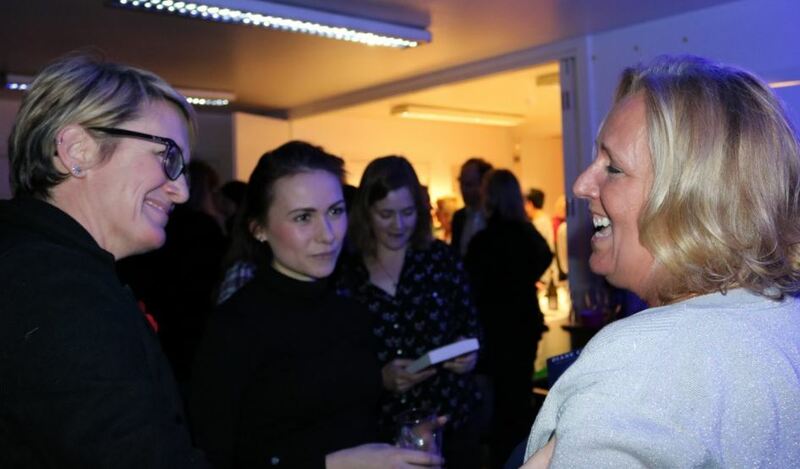 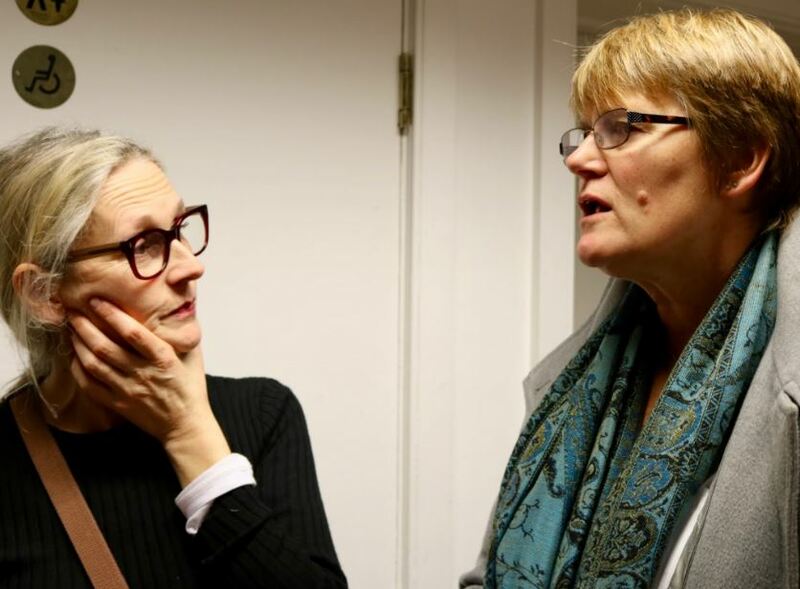 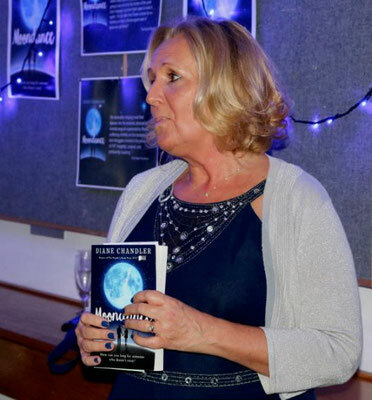 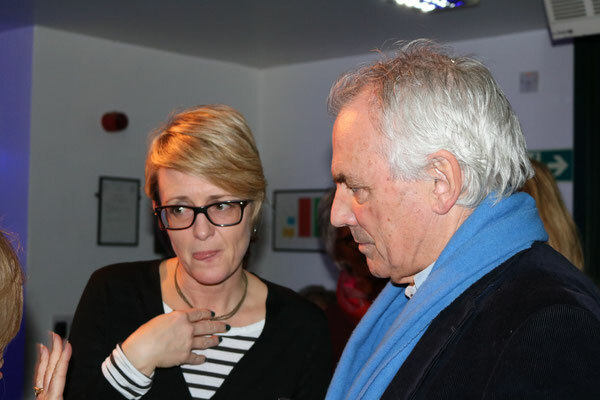 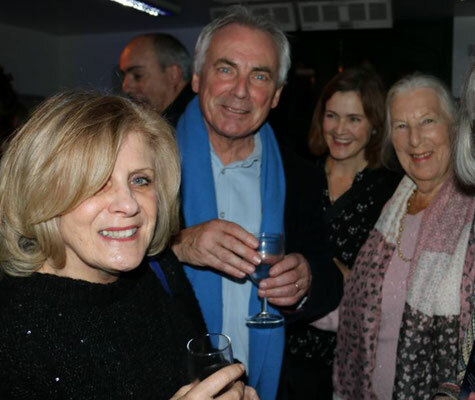 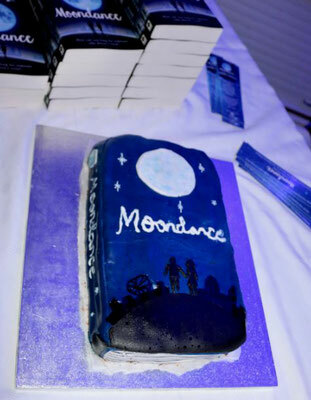 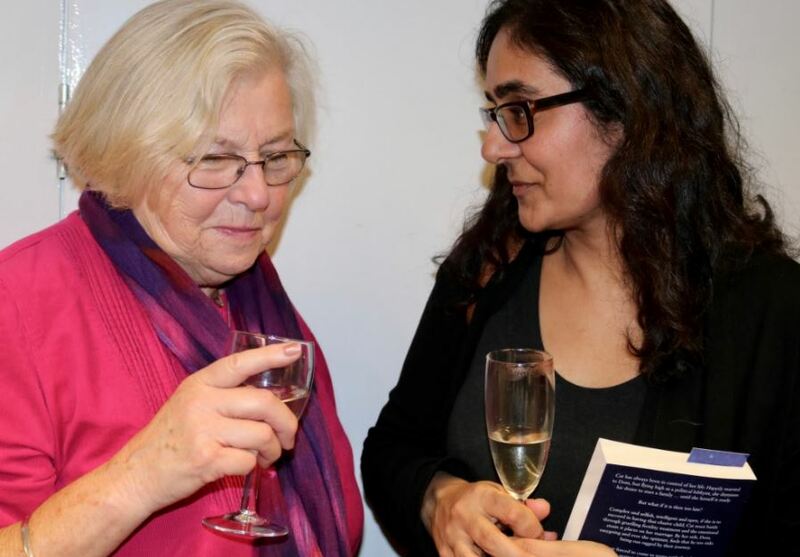 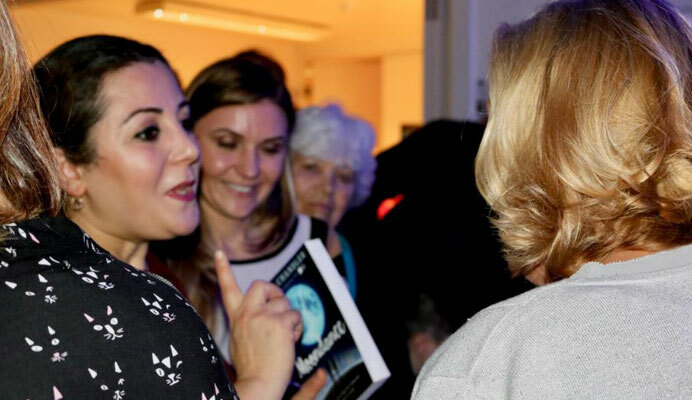 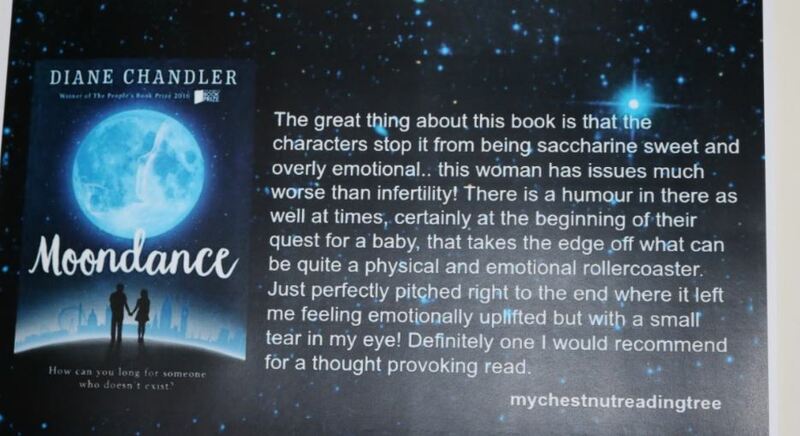 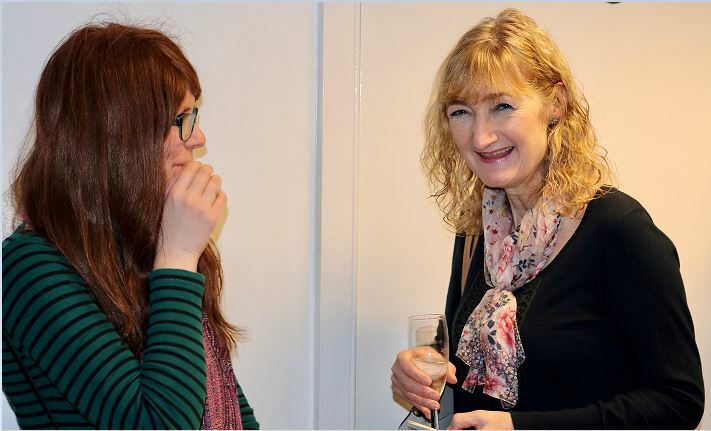 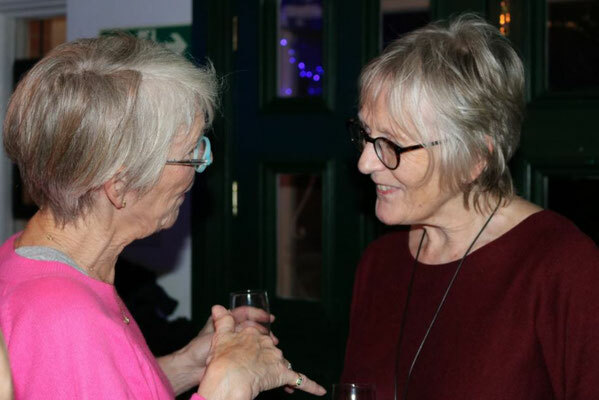 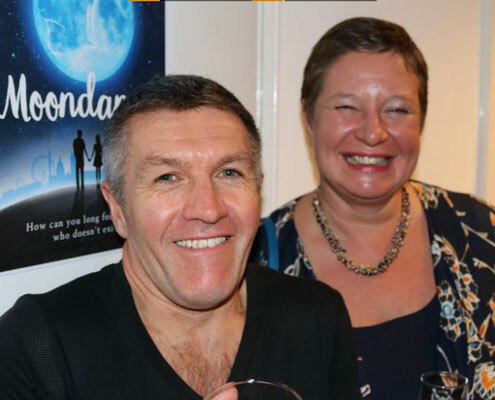 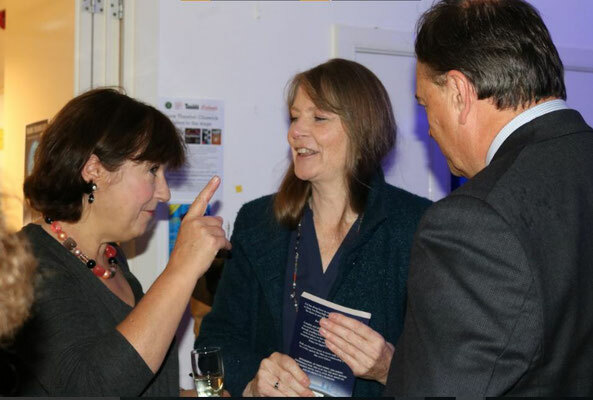 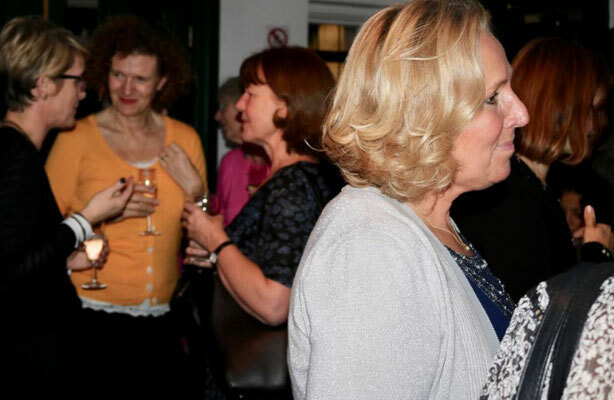 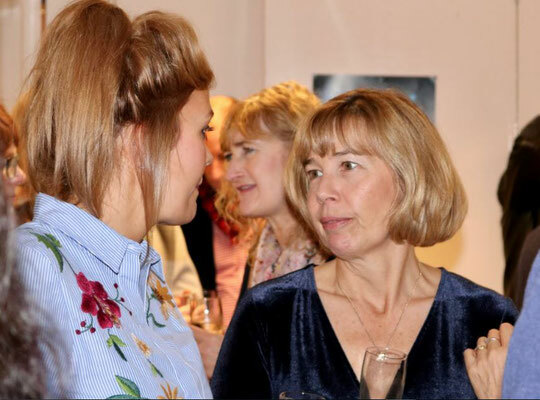 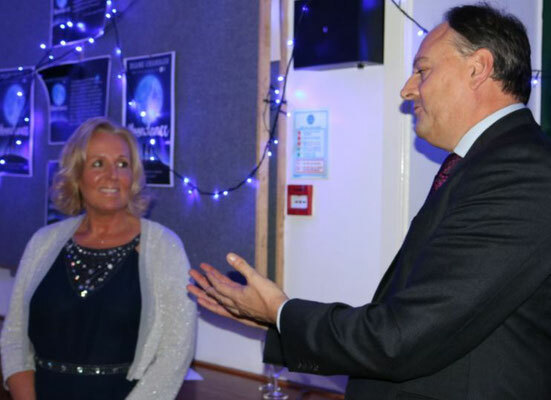 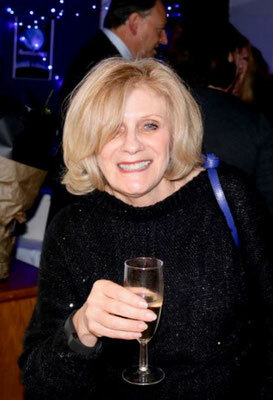 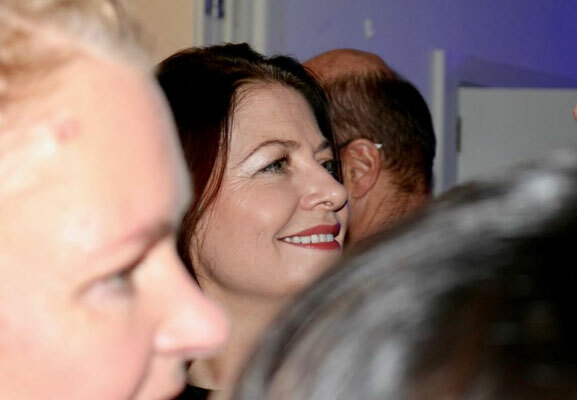 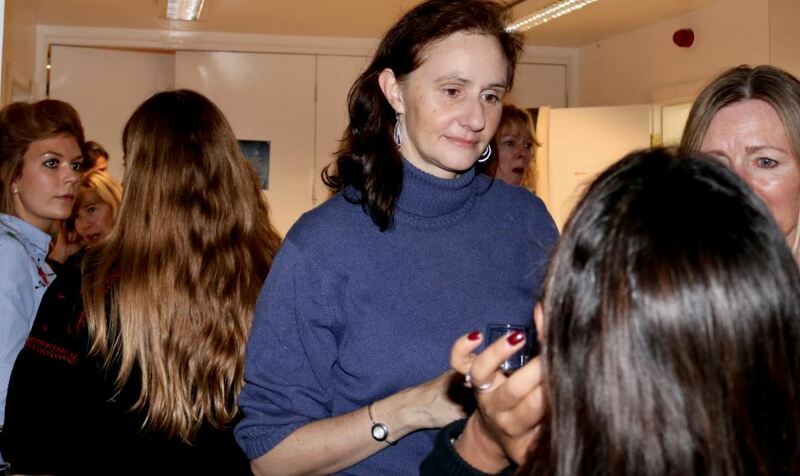 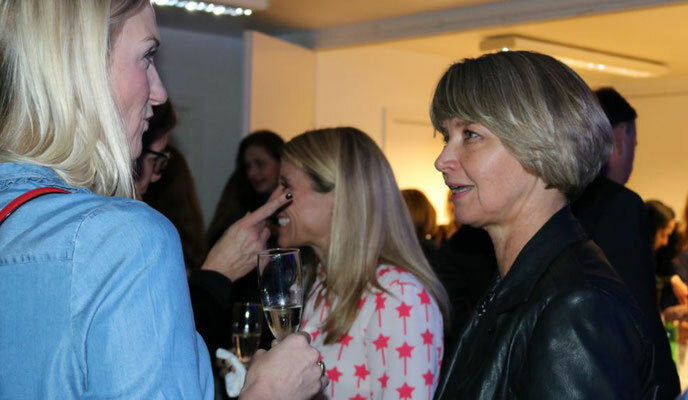 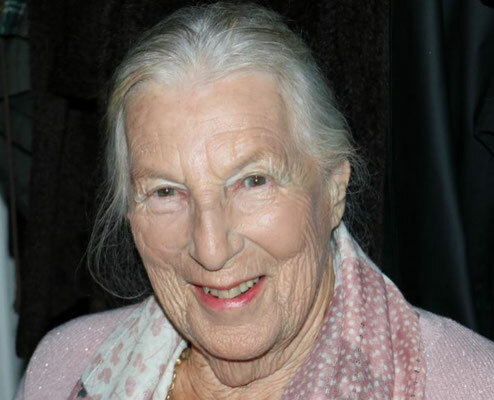 There was a blue theme at the launch party for Diane Chandler's 2nd novel, Moondance, held in Chiswick last month. 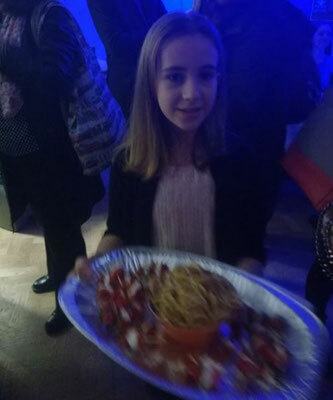 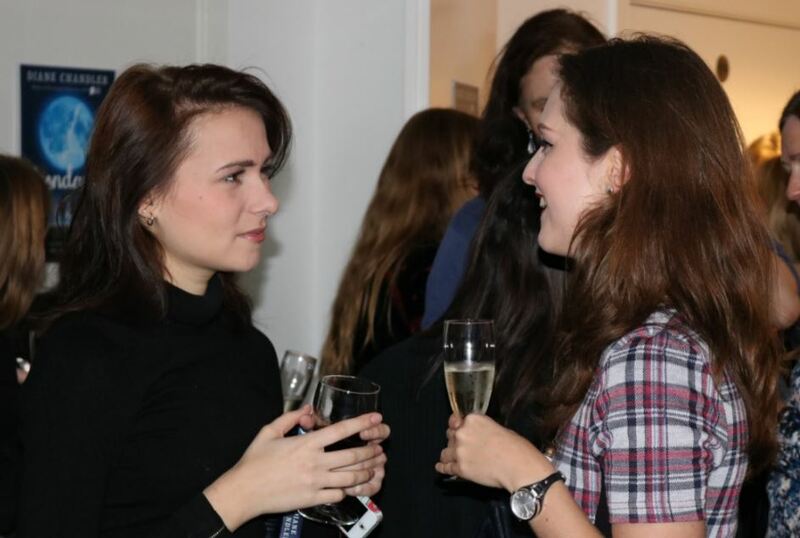 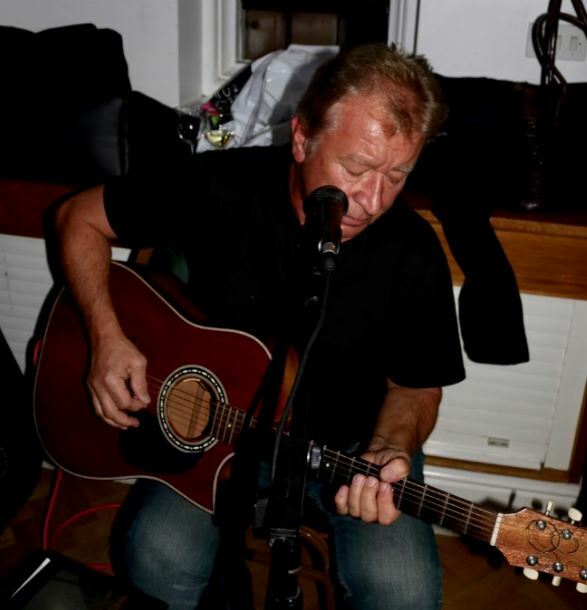 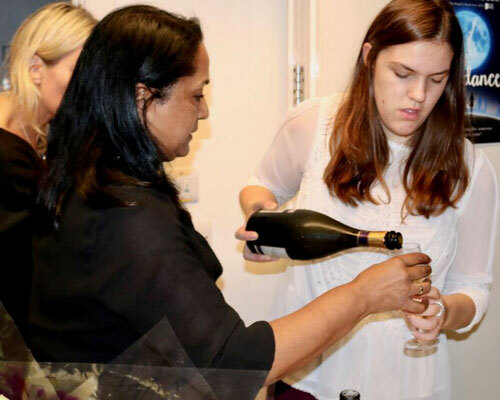 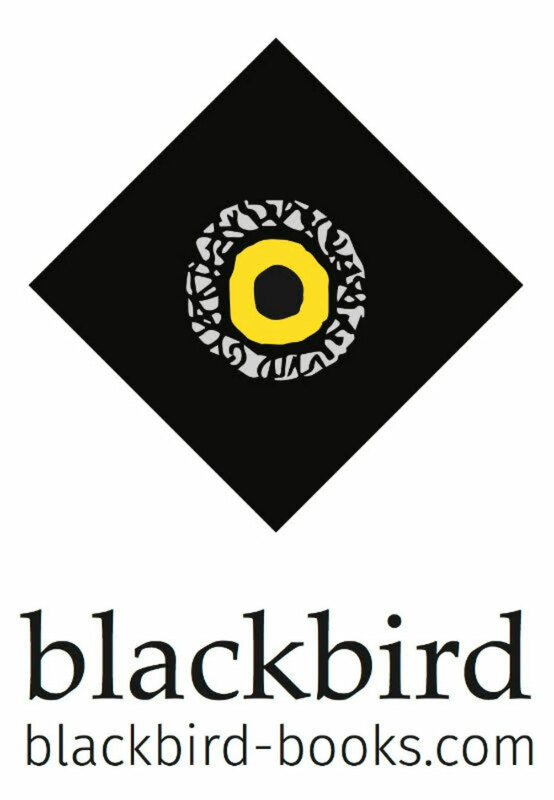 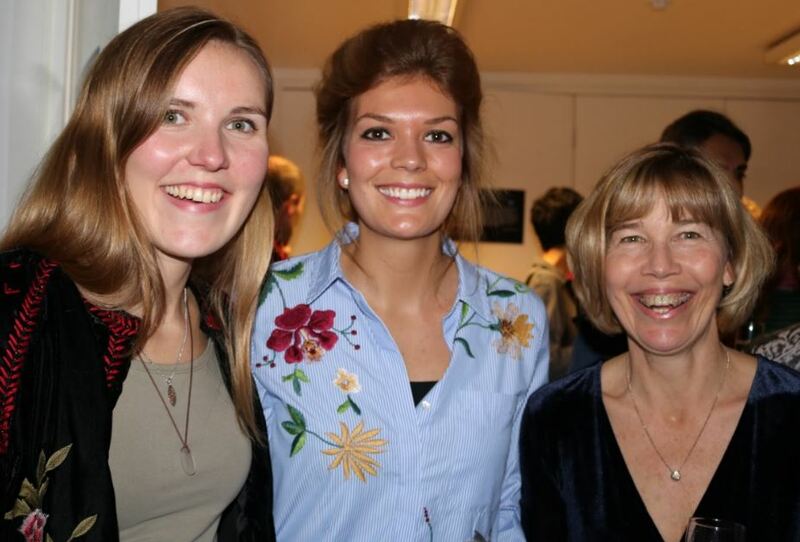 80+ guests enjoyed Prosecco, Moondance cake, canapés and music. 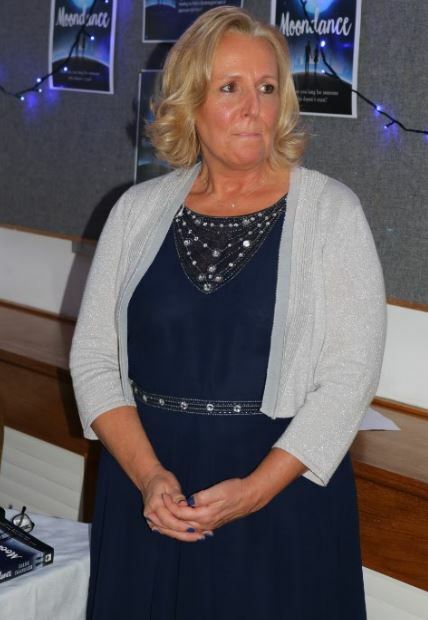 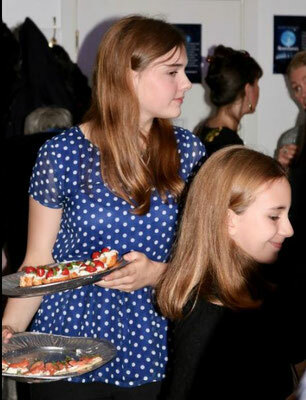 Thanks to Catherine Hurley for the photographs, Walter Hacon for the music, MC for the cake, Tonee Reid for the bar, Julia and Matilda Johnston for the canapés and Nic Ladha for hairstyling.